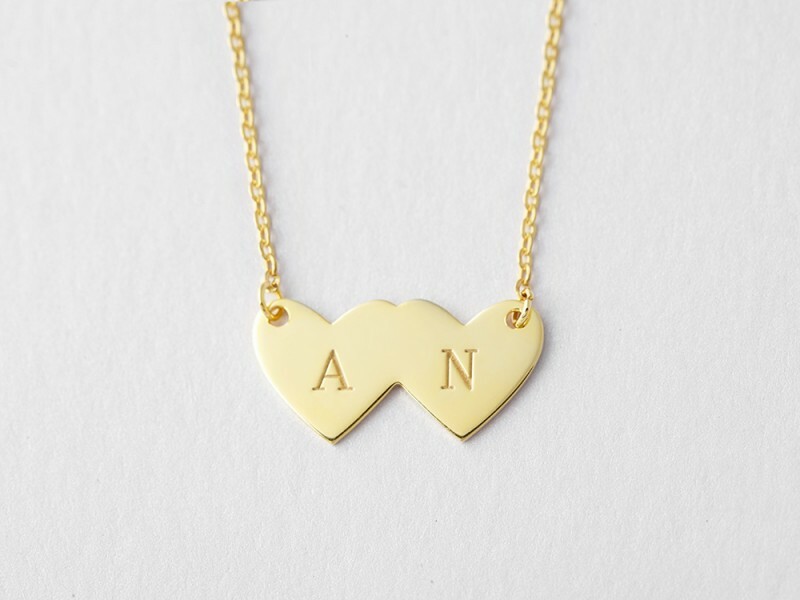 This beautitul 2 initial heart necklace is a symbol of love between 2 people, be it mom and child or couple. 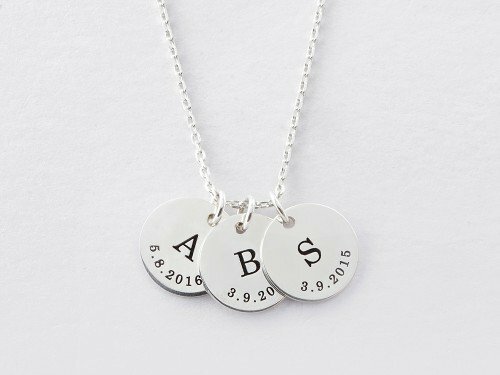 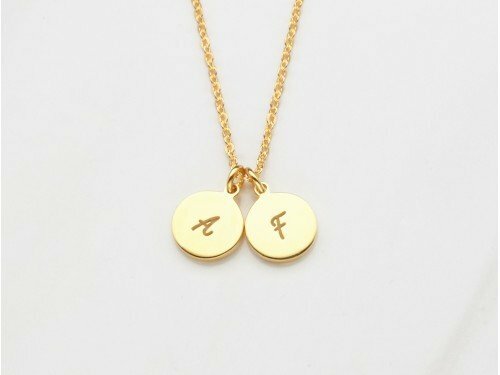 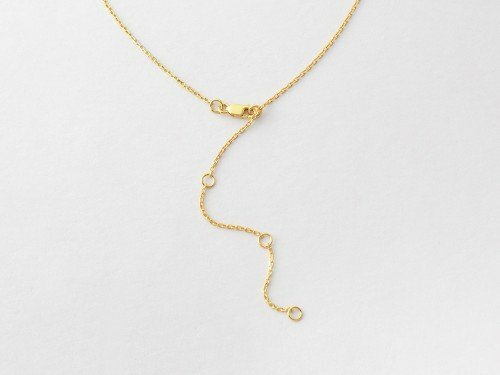 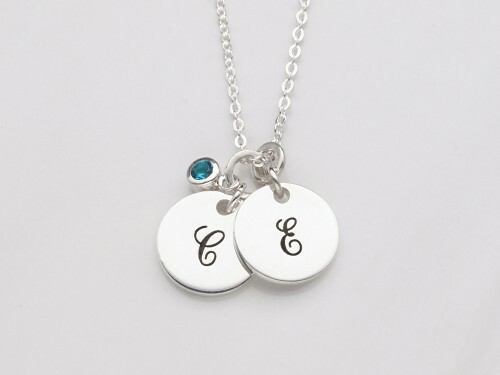 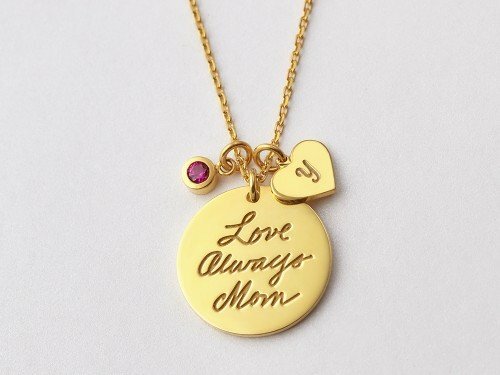 A baby initial necklace is well loved by any mom as it serves as a reminder of the cherished new identity as a mom. 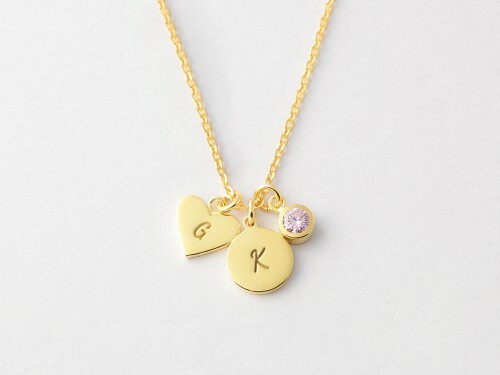 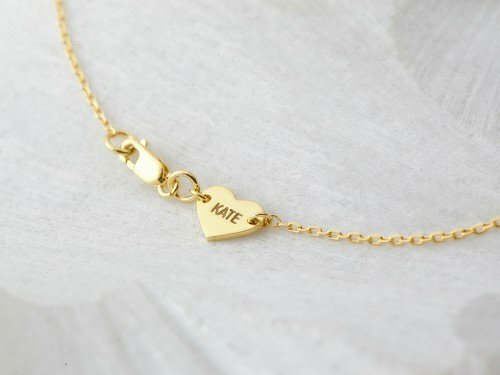 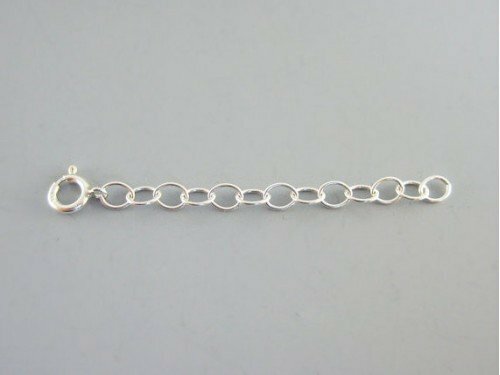 Available in sterling silver with 18K gold plate options, this children's initial necklace for mom is a wonderful present for Mother's Day or Christmas.